Gretta Go Faster donated $15.00 February 1, 2019 ... "So glad you’re able to do this beautiful loop and to also raise some money for a good cause"
Welcome to my fundraising page! 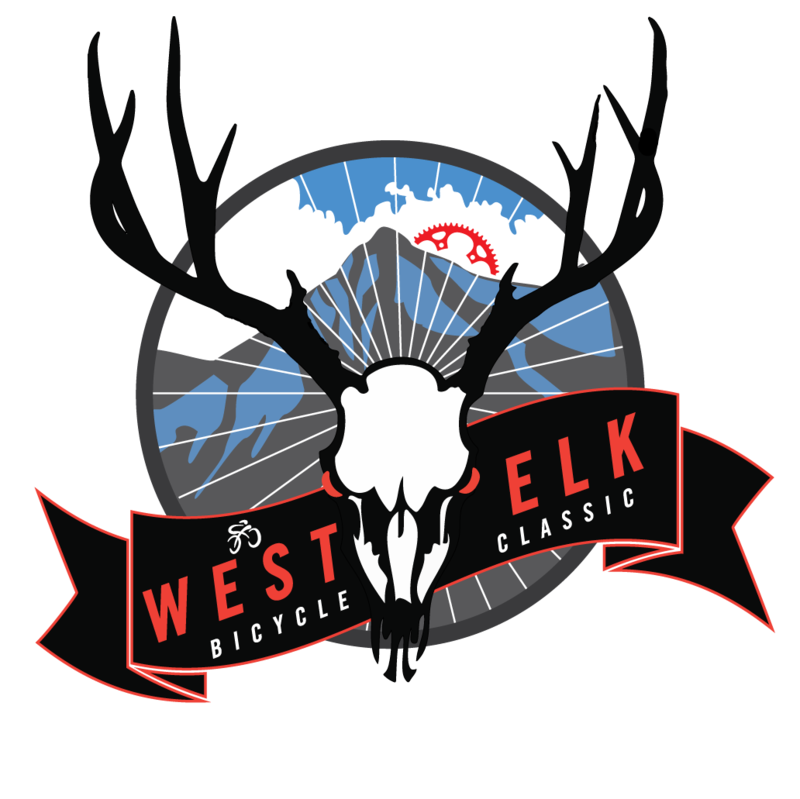 I am super excited to be participating in the West Elk Bicycle Classic’s 2019 charity ride. I have completed every edition. It is the only event I have participated repeatedly. It is challenging and always memorable. The West Elk Classic has always had a charity nature raising awareness and moneis focusing on helping children in need. This year the charities are Type I Diabetes research and treatment, Sharon's Kids and Bikes and Books for Kids. Thank you your support in helping me to reach my fundraising goals for the West Elk Bicycle Classic, taking place on September 1, 2019! Not only am I riding but I also have contributed a dollar for every mile I ride. I hope you make a consideration and I will add your name to my number tag for support.